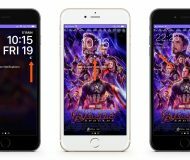 Whenever you are unfortunate enough to have a busted Home button or non-functioning power button, it can become difficult to reboot your iPhone or iPad in a pinch, and considering reboots are the most common way to troubleshoot software problems, you should always have a way to reboot your device. In this piece, we’ll discuss a few ways you can reboot your iOS device without using the Home or power buttons. 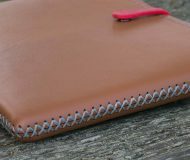 Instead, you’ll utilize nothing more than the touch screen. Probably the most convenient way to reboot your stock iPhone without using any buttons is with Assistive Touch. This is one of the only fast and convenient ways of doing so without any side effects. 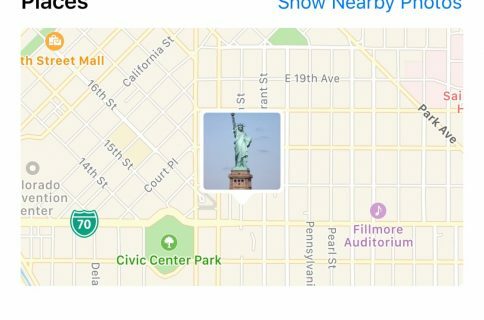 1) Launch the Settings app on your iPhone or iPad. 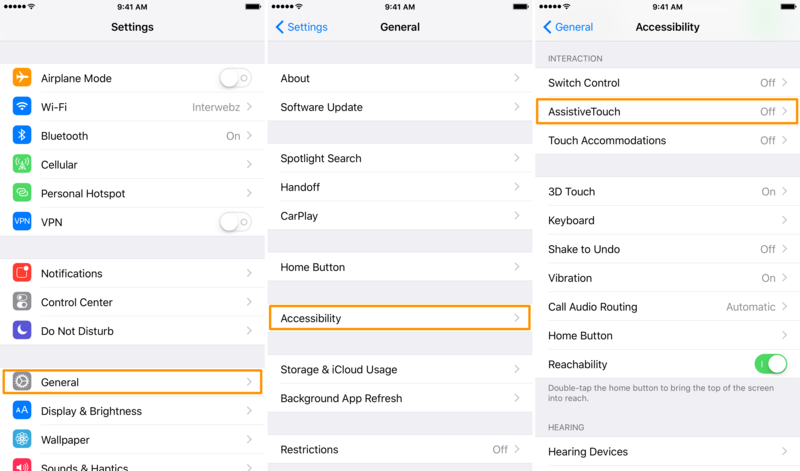 2) Navigate to General → Accessibility → AssistiveTouch. 3) Toggle on Assistive Touch if it’s not already enabled. Note: You should now see a transparent dark box on your screen with a light circle in its center. 4) Tap on the AssistiveTouch box that appeared on your screen in the last step. 5) Tap on the Device button. 6) Tap and hold on the Lock Screen button until you see the slide to power off slider. 7) Slide the knob in the slide to power off slider to the right to turn off your device. 8) After the device shuts down completely, simply connect your Lightning cable to it and it will power back on again. Throughout these steps, you didn’t have to press a single hardware button, and now you’ve just cycled through a full reboot process. 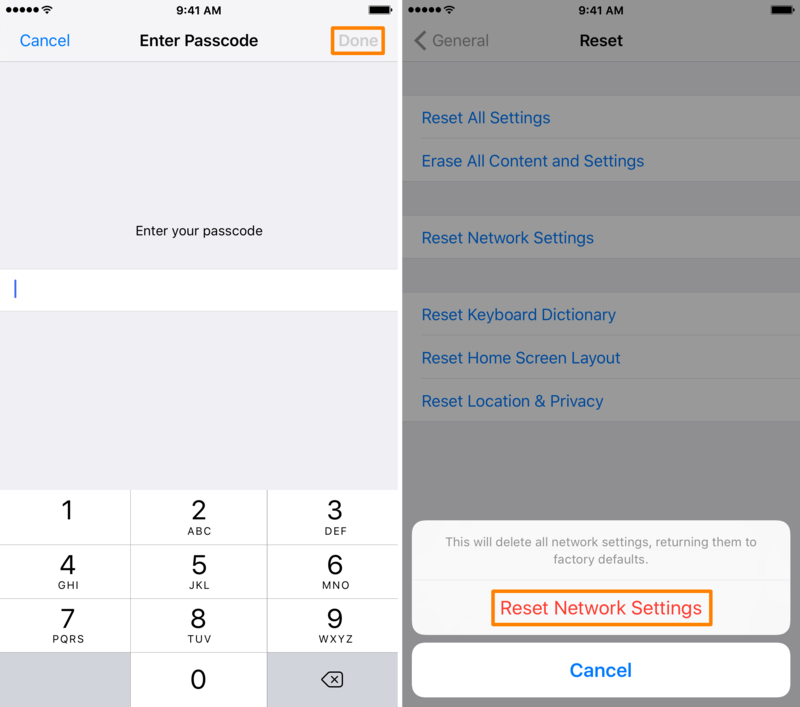 Using pretty much any of the major reset settings from your iPhone or iPad will reboot the device after it gets done doing its job, but since you’re going for a reboot here rather than erasing everything, resetting your network settings will have the least-destructive effect on your device as a whole. This method will erase stored Wi-Fi passwords and you’ll need to re-pair Bluetooth devices, but in the end, your device will reboot when it’s finished. 2) Navigate to General → Reset. 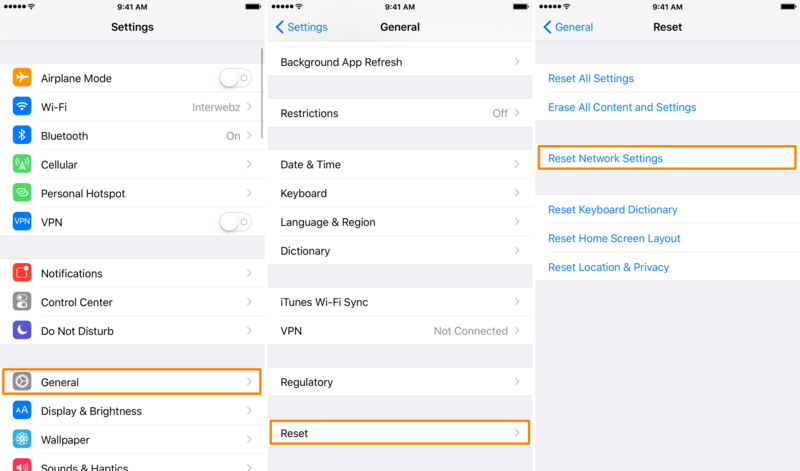 3) Tap on the blue Reset Network Settings button. 4) Enter your passcode if prompted, and then tap the blue Done button. 5) Tap on the red Reset Network Settings button. 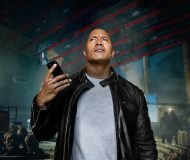 Your iPhone’s network settings will now be restored to factory settings, but immediately after, your device will reboot, which is the original goal we had here. 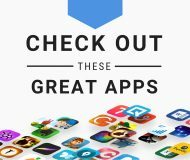 If you have time to waste, you can also just let your iOS device’s battery run out. This will shut the device down, and then when you plug it into a power source again via Lightning, it will reboot itself automatically. 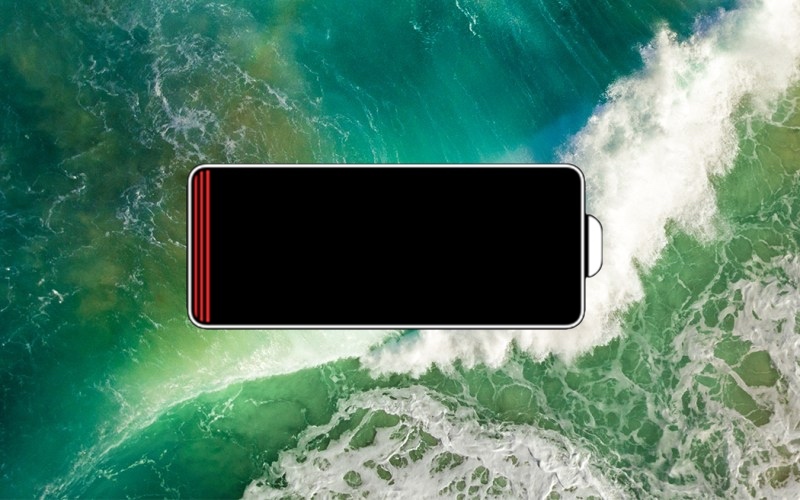 This isn’t particularly the quickest way to go about things, but you can help kill your battery faster by going into a low signal area, disabling LTE, running a power-hungry app like Pokémon GO in augmented reality mode, and turning the display brightness all the way up. This method requires patience, but is very effective without having to change any settings on your device. It’s kind of a double-whammy too because you’ll also have to wait for your device to re-charge after it boots back up. If you’re jailbroken, then you have a bit of an edge. 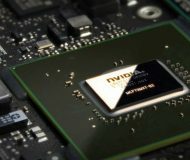 Not only can you reboot your device without using any buttons, but you don’t have to waste time with your battery and you really don’t even have to change any settings on your device itself. 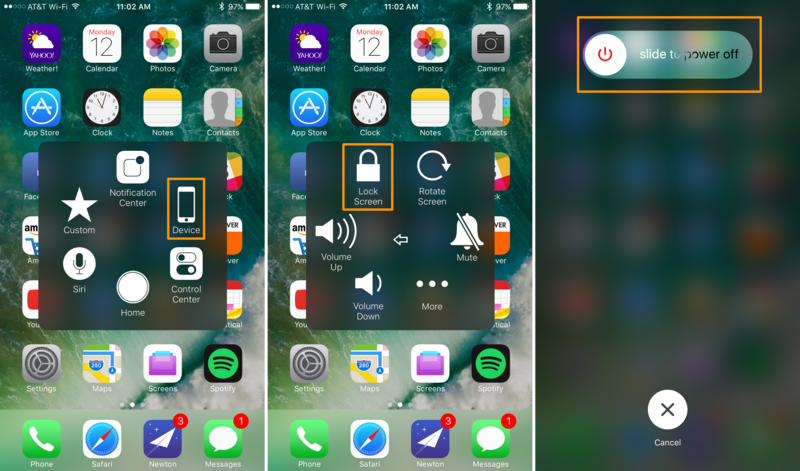 Jailbroken iPhones can take advantage of a popular jailbreak tweak called Activator by Ryan Petrich to set up a reboot action to any Activator gesture they choose. 1) Download and install Activator from Cydia’s BigBoss repository if you haven’t already. 2) Launch the Activator app from the Home screen. 3) Tap on the Anywhere cell. 4) Choose an Activator gesture you want to use to reboot your device and tap on it. Note: We are using the Double Tap Status Bar gesture for this tutorial, but you can choose whichever one suits your own taste. 5) In the next view, scroll down until you find the Reboot option. Tap on it to select it. Note: Now the Activator gesture you selected should be assigned the Reboot command. 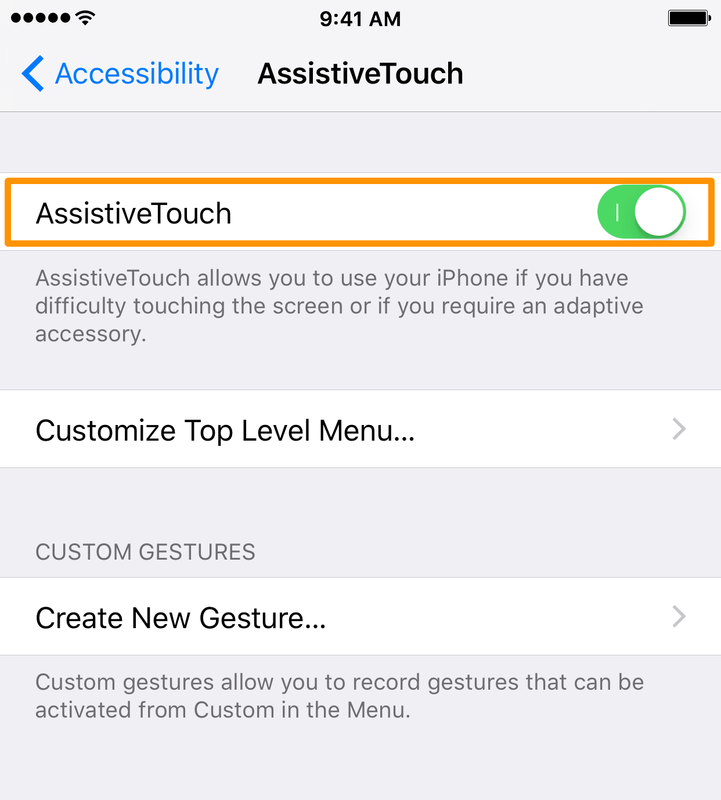 6) Now just invoke the Activator gesture you assigned, and your device should reboot automatically. 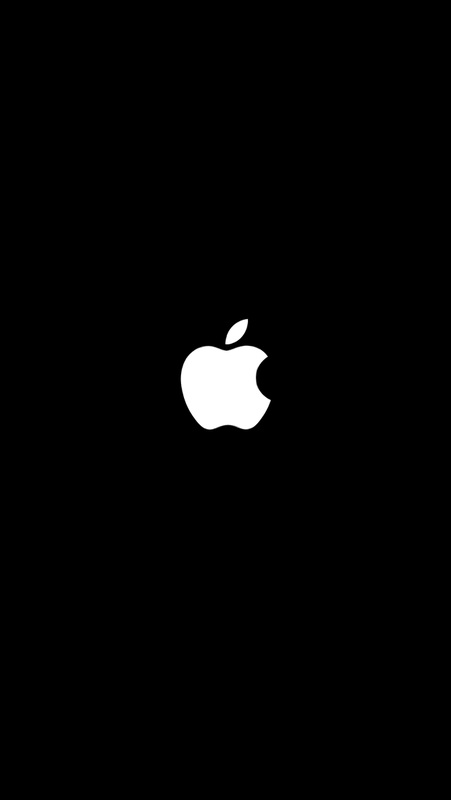 Note: Since we chose the Double Tap Status Bar gesture, we’ll do just that and our device will reboot thanks to Activator. Now, just be patient and your device will start back up in no time. If you are using a semi-untethered jailbreak, don’t forget to boot semi-untethered! Personally, I think using the Assistive Touch n is the best option for those with stock iPhones and using Activator is the best option for jailbroken iPhones. 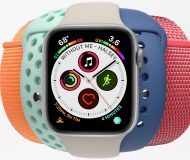 Each are the fastest and easiest ways to perform the action without any button usage and while avoiding any unwanted consequences. 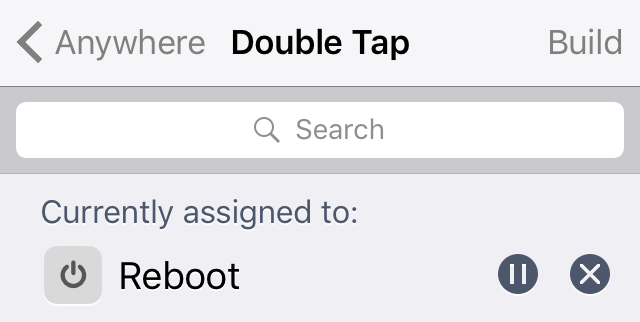 Which method have you used to reboot your iPhone or iPad without using buttons before? Share below!